Donations of supplies are greatly appreciated and are tax-deductible to the fullest extent provided by law. Donations can be dropped off at the Humane Society of Missouri Macklind Avenue location. Please call before arrival if you will need assistance with your items. Our biggest wish is a home for every homeless puppy and kitten. Please spay or neuter your pet! Click here to download a Gift In Kind form. Download a PDF version of the Wishlist. 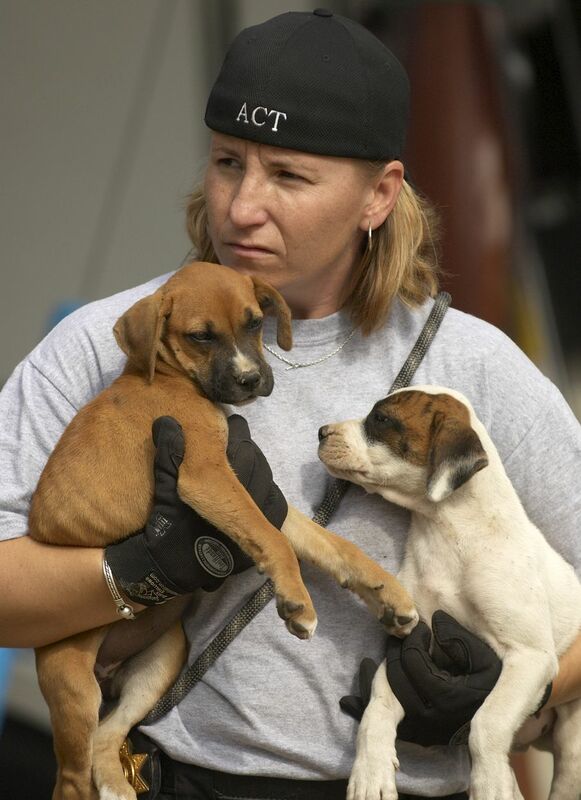 The Humane Society of Missouri exists to help all animals in need – large and small – that have been abused, neglected or abandoned. You can help us help the animals by providing items we are always in need of. The animals in our shelters come to us for many reasons. Their previous owners may no longer be able to afford their care, they may have been dumped as strays or may have been brought to us by our Animal Cruelty Task Force. You can help improve their lives by donating some of the following items! Donations can be brought to any of our small animal shelter locations during operating hours. We welcome used items as long as they are clean and in good condition. You can support the Humane Society of Missouri (including Longmeadow Rescue Ranch) when you shop at Amazon! Simply join Amazon Smile (don't worry - it's free! 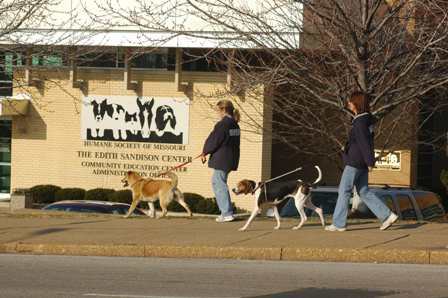 ), and select the Humane Society of Missouri as your charity. The Amazon Smile Foundation will donate 0.5% of your qualified purchase total. You can also support the Humane Society of Missouri or Longmeadow Rescue Ranch by donating items from our Amazon Wish List. Longmeadow Rescue Ranch is home to a variety of animals from horses and pigs to goats and llamas. You can help improve their lives by donating some of the following items! 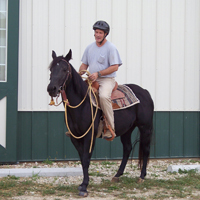 Donations can be brought to Longmeadow Rescue Ranch during operating hours. We welcome used items as long as they are clean and in good condition. 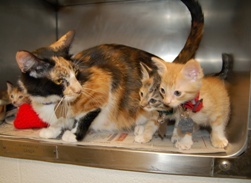 Many times animals that come to us, especially puppies and kittens, cannot go up for adoption right away. By placing animals into loving foster homes, we help them recover from illness, learn how to behave in a home environment and give them lots of love! The donations listed below help ensure our foster homes provide the best care possible. 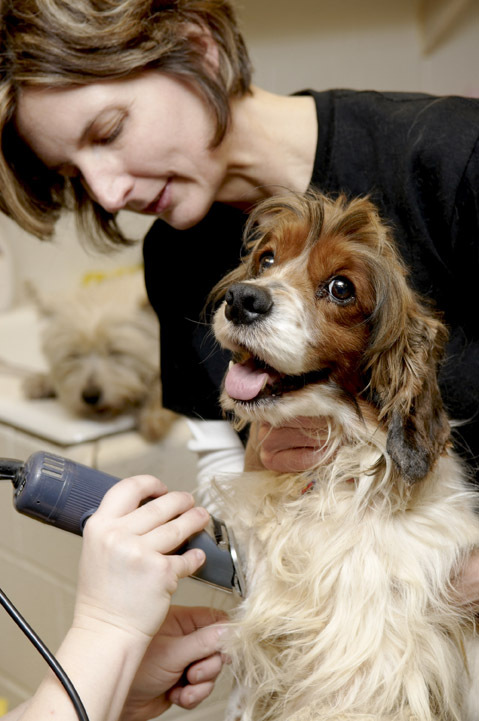 The staff and volunteers of the Humane Society of Missouri have dedicated their lives to protecting and caring for animals in need. By supporting them, you can help them provide even better care to our animals. 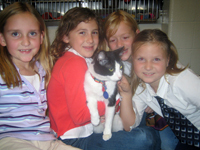 The Humane Society of Missouri’s Humane Education program reaches hundreds of children every year. 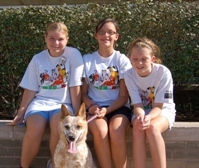 By teaching these students the issues effecting animals today, we are cultivating the next generation of animal lovers. You can help contribute to their education by donating some of the below items. 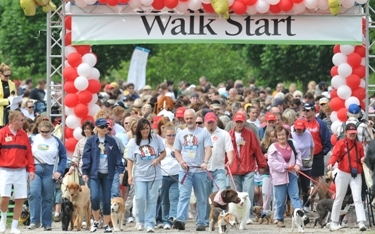 The Humane Society of Missouri hosts several events throughout the year to help support our animals and further our mission of ending abuse, neglect and pet overpopulation. By contributing some of the below items, you can help make our events an even bigger success!